You should add more parts. yes, i know i should add more parts. WHAT PARTS???? and what do you rate it? 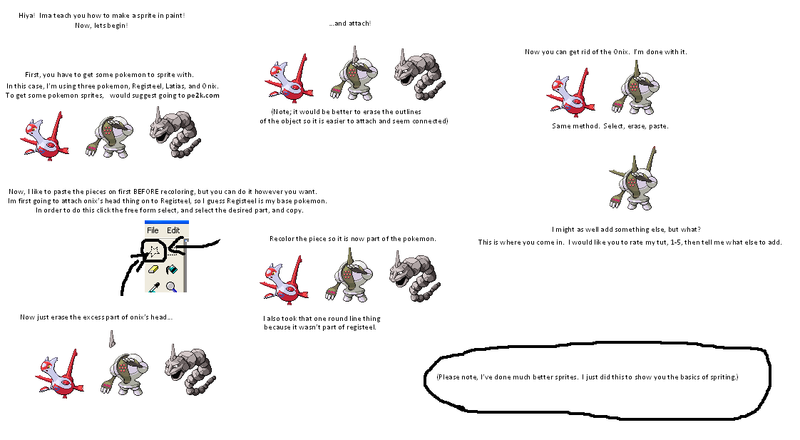 Add more parts from the other Pokemon onto Regi! I'm not telling you what to do!